H&M dess and YSL shoes. You look so cute! 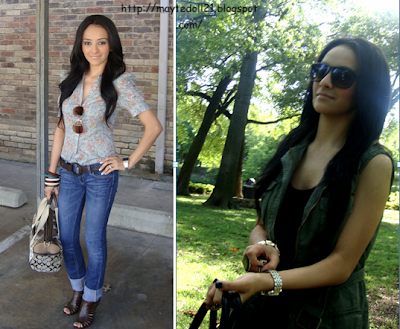 Love the military green :) I just bought the cut out combat heels you have on (from Forever21)! Getting them today in the mail, I hope!